Our super comfortable, heavyweight baseball sweatshirts are perfect for players of all ages. 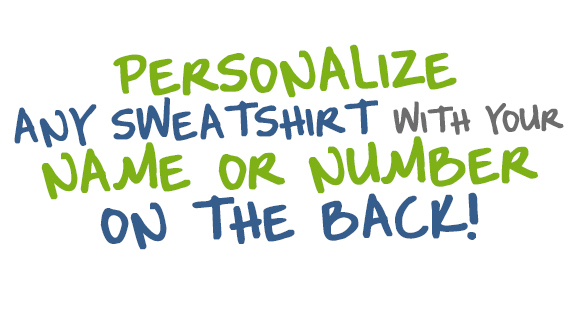 We offer name and number personalization on all of our baseball hoodies to help you create the best gift for any player or fan. Upgrade to our baseball lace sweatshirt, which is extra durable! Baseball Sport Lace Sweatshirt Eat. Sleep. Baseball.